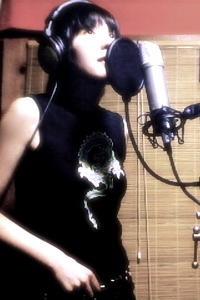 Special thanks: Ken Marantz, Izuru Miura, Kathy Tojo, Norio Mochizuki. 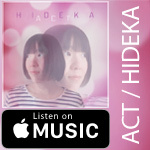 Hi, if you happen to be on Apple Music’s Connect, look me up & please follow me. 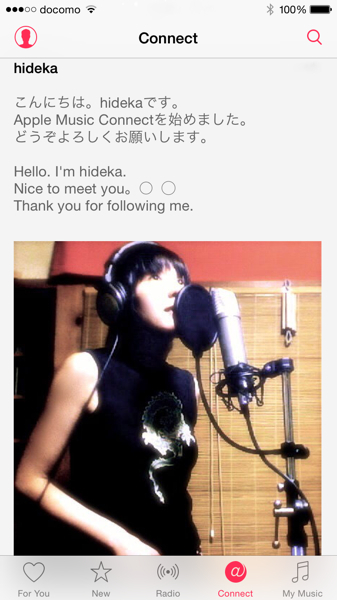 I began Facebook page of hideka. 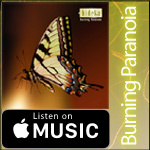 give my music page a like on FB! 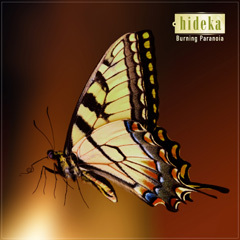 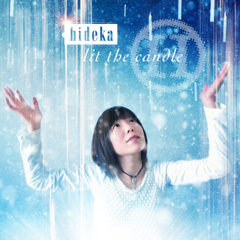 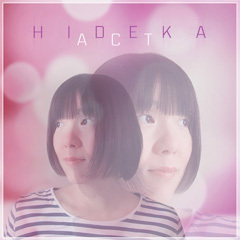 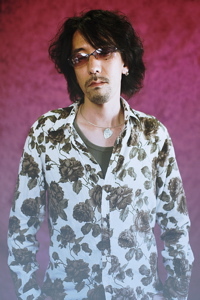 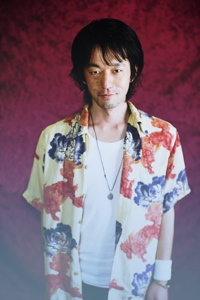 Music video by hideka performing lit the candle. 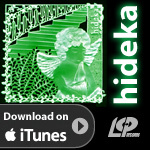 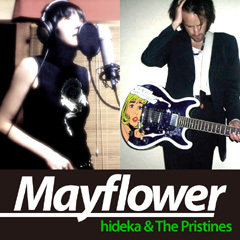 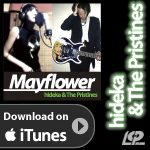 I formed 'hideka band' for a live performance. 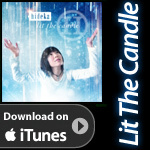 It will move on from this autumn.